The best way to open your successful small business without investing is to start it on-line. Many online stores offer the most successful ideas. For example, cosmetics and perfumes are among the ten most popular products that are sold through a network. After household appliances, books, clothes and shoes, and pizza delivery. At the same time, to break into this market it is not as easy as it was in the past. True success can be achieved provided by the popularity of a particular brand or by creating your own production. To date, how to create creams and lotions are much simpler thanks to the wide variety of high-quality ingredients. That is why we can safely pay attention to the point of making your own cosmetics. You can start with simple things like lip balms or eyebrow wax, and further expand the range. 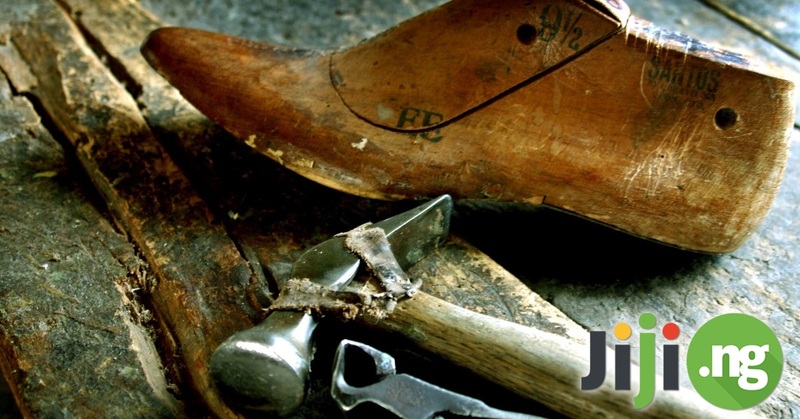 Improve your ideas without any excess expenses with Jiji! But, even if you do not plan to create a line of cosmetics, then you have all chances to find your place in the market, using Jiji tips. You can find a brand that you really like and sell only the products of one company or even a single product. If you know the product so well that it allows you to carry out professional advice you can sell it more successful. 1. Find a product or a dozen products that you truly want to sell. As practice shows, if you like the product that you sell, it seemed to sell itself. If you do not cherish any feelings to the product, it can harm sales. Especially in the first stage, when there is not expanded the network of customers and no sales. Your enthusiasm and skill with fire in the eyes tell about a cosmetic product – this is the first and most essential sales tool when there is no budget for advertising. There is at least 1 product that you would like to sell? You get to work, and later it will be possible to expand the range to 10-20 products. Benefits of Jiji is that you can place your items for free! This means that you don’t have to pay for placing advertisements! 2. Renew each week for at least 3 articles of the products. It’s just a necessary condition for the promotion of the product. 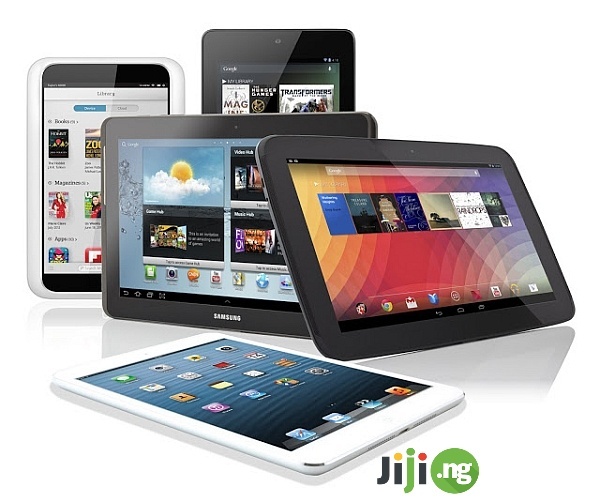 People tend to buy the newest items on Jiji. 3. Write good description. If you are able to describe a product in right way, it will become popular faster. 4. Ask your customers to leave comments to your Jiji account. It will attract more buyers when people see that you are the good seller. Don’t waste the time for searching a good boss! 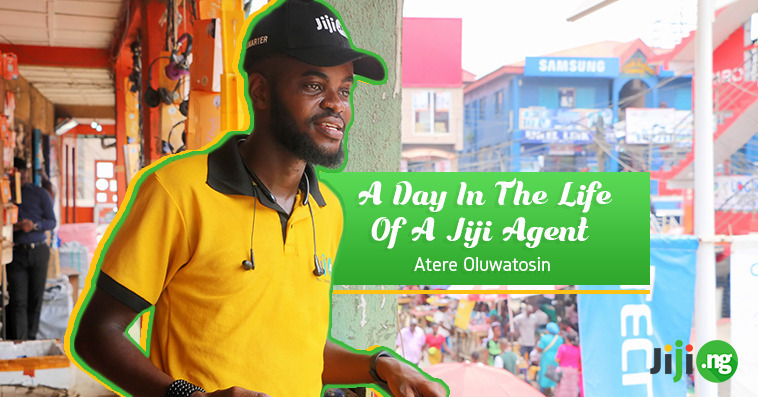 Star your own business with Jiji and become a boss yourself! 6. Go to the Jiji blog. There you can find “hot” and prepared audience. People can buy from you right away if you will carry them to the unique selling proposition. For example, you sell face foundation – leave the comment under the article about make-up tips. 7. Photograph your cosmetics. The prettier real image you attach to the item, the more attention from buyers it will get! Have some business idea? Start it now for free with Jiji!